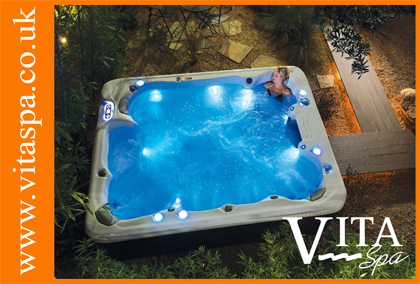 Three Counties Pools & Spas is a family run company which has been established since 2006 when we opened our first retail Showroom in Hereford and is Caldera Hot Tub and Spa stockist. 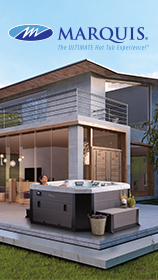 Here at Three Counties, we strive to give our customers the best experience when buying a Hot Tub, Swimming Pool or Sauna/Steam Room. Right from the first visit we are here to take the time to ensure you purchase the right product for you, with expert advice and a beautiful showroom, here you can have the confidence that all your needs will be met.